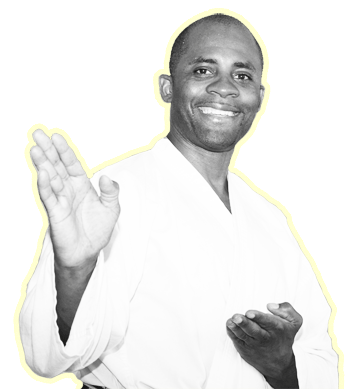 Find out about our adult martial arts classes offered near the Meyerland, Bellaire and Westbury areas in Houston, TX. 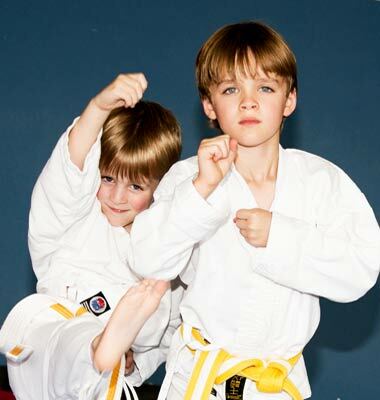 Kid karate classes in southwest Houston. Plus, after school care available with child transportation from nearby schools. 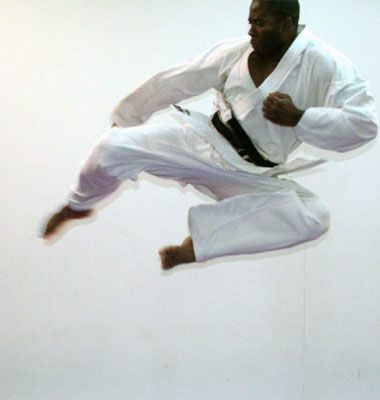 6th Degree Black Belt and former member of the US Shotokan National Karate Team, Sensei Alex Ndem is a two time world champion. "Alex’s teaching style is very mature. 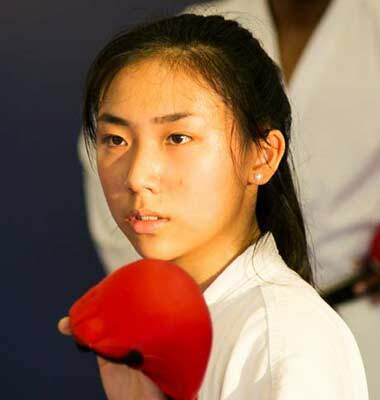 By that I mean his style does not involve shaming or unreasonable expectations but rather calm and persistent coaching in the pursuit of improving Kihon and Kata."